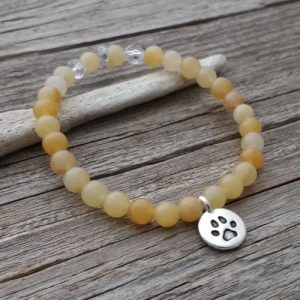 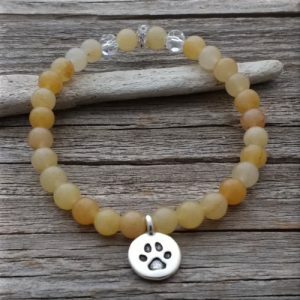 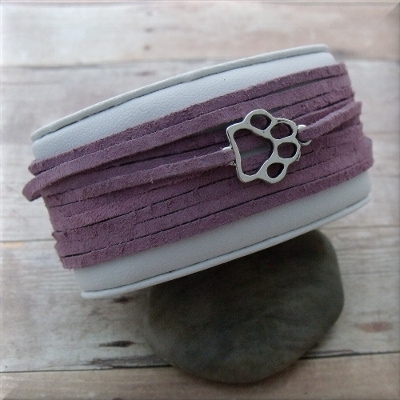 Fun and colorful light purple suede paw print link wrap bracelet will put a smile on your face just like your fur baby does! 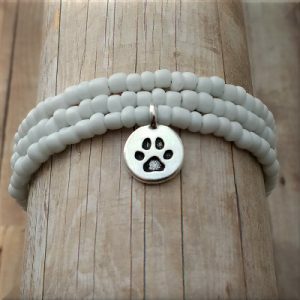 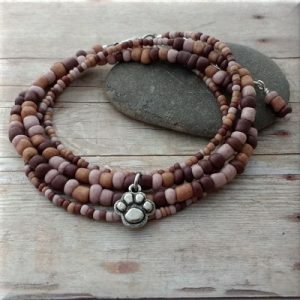 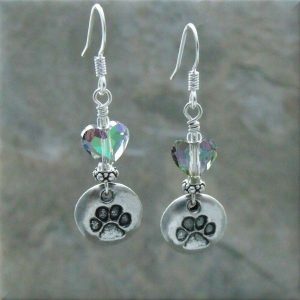 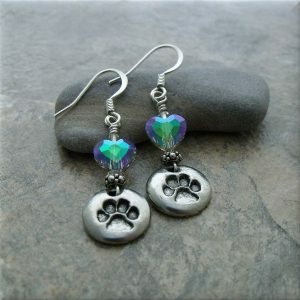 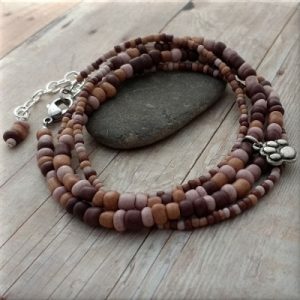 A pewter paw print link is the focal piece of this easy to wear bracelet. 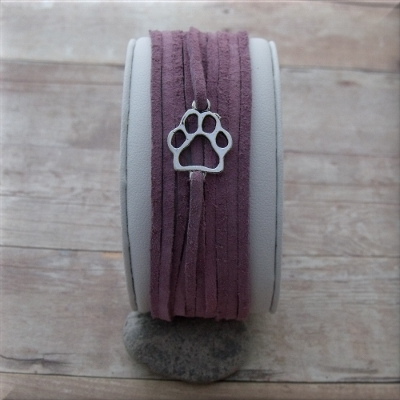 The light purple, soft suede lace is colorfast so it won’t fade or run. 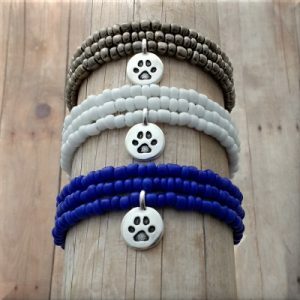 Just wrap, tie and go play with your fur baby!